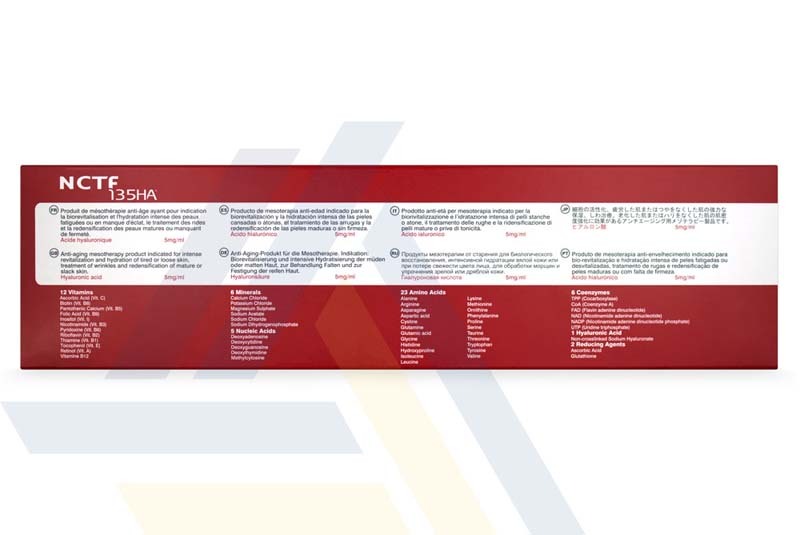 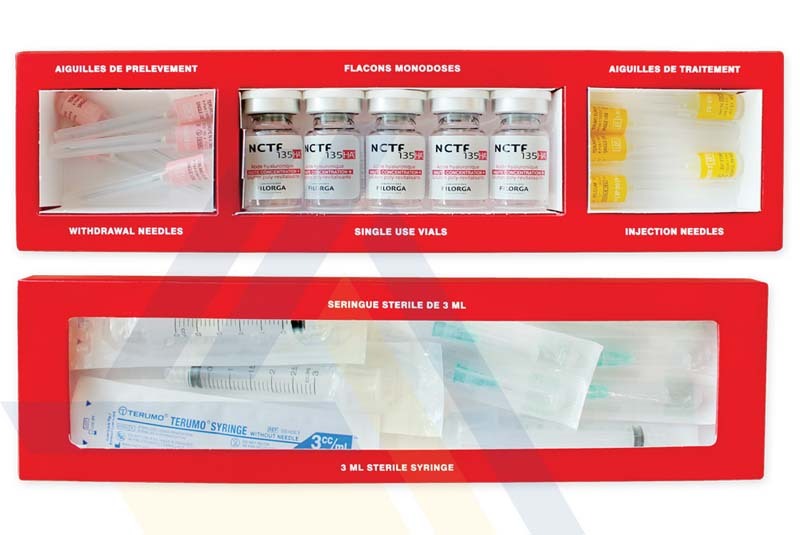 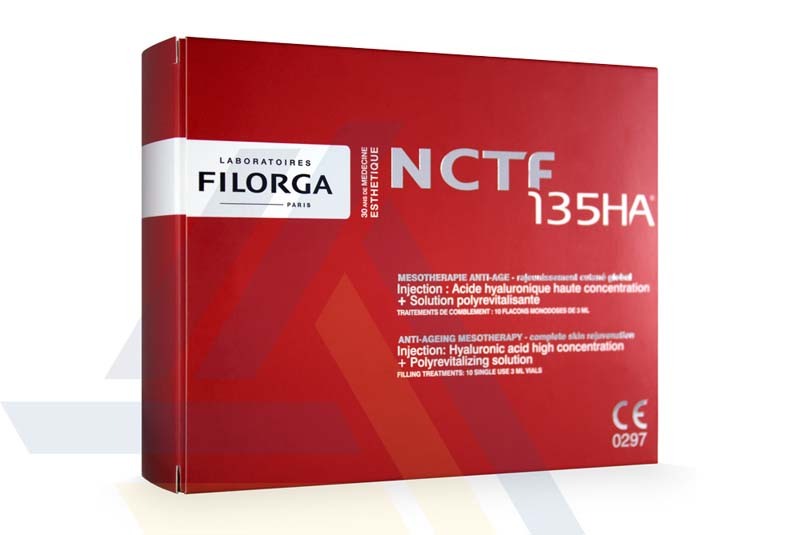 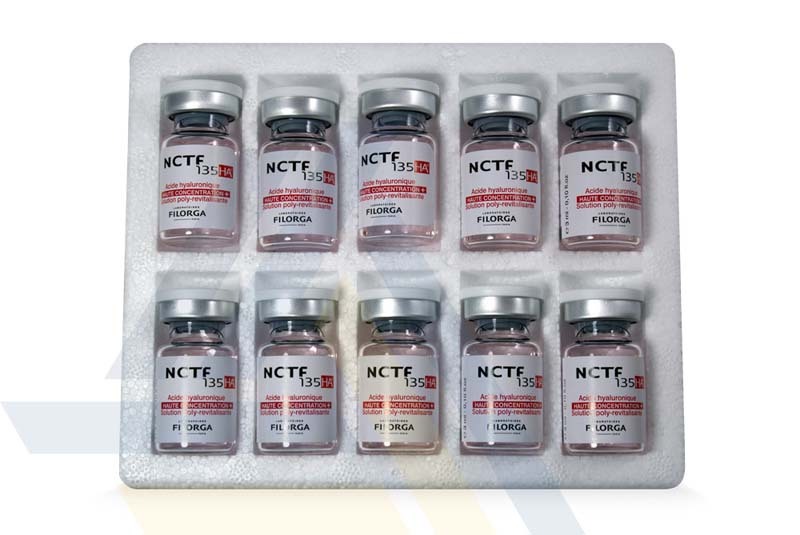 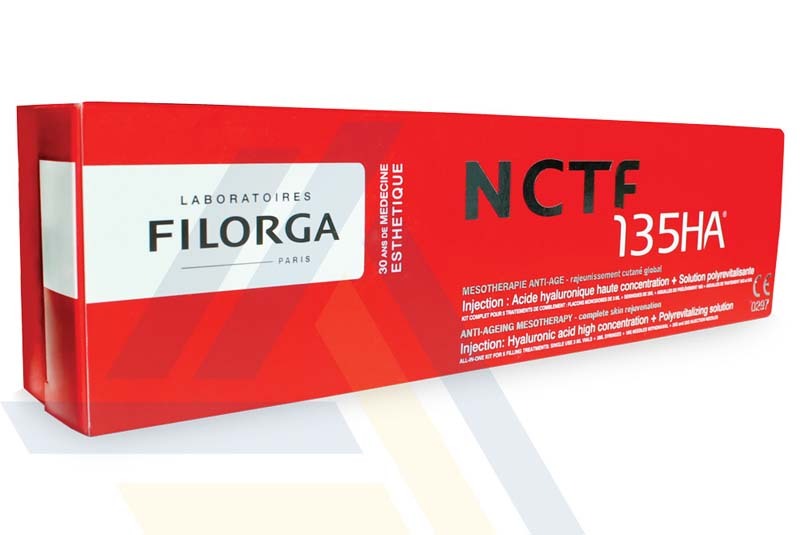 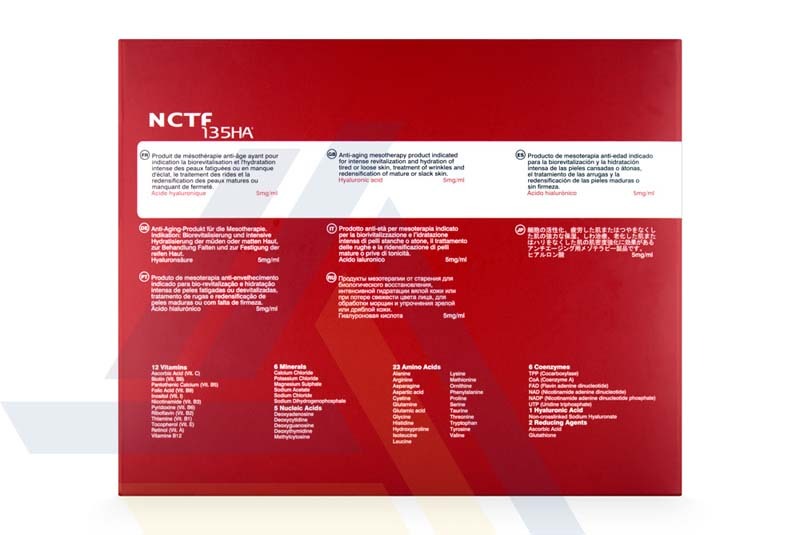 Order FILORGA NCTF 135 HA® from Ace Medical Wholesale. 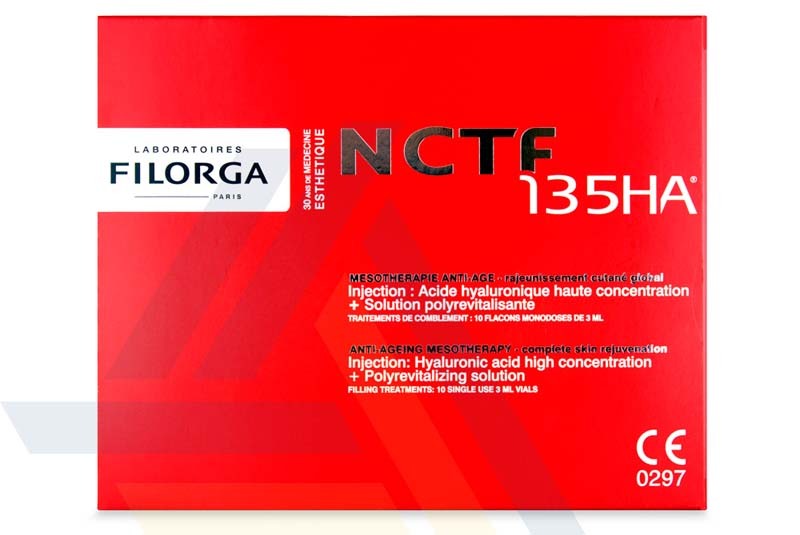 Using hyaluronic acid, this dermal filler helps correct superficial wrinkles and rehydrate the skin. 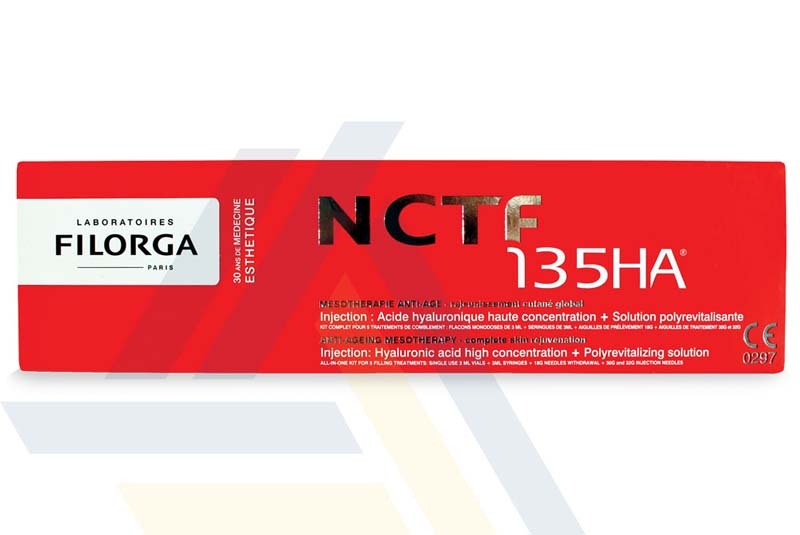 The filler also contains vitamins, minerals, coenzymes, amino acids, and antioxidants to help nourish and reinvigorate the skin, supporting skin repair as well as collagen and elastin growth.